Hi my name is Ioanna and if you hadn’t guessed already I am addicted to nail polish. 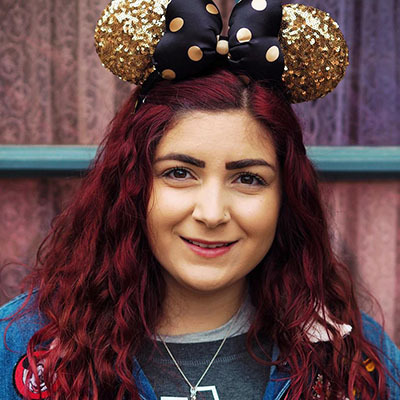 I like nail polish so much that, even though I have enough nail polish to open a small store, just the thought of a new nail polish subscription box has me squealing with happiness. I was kinda heartbroken when Nailbox issued their last box around this time last year and I kid you not, I’ve been waiting ever since for that void to be filled by a new subscription offering. Enter Mani and Lola. 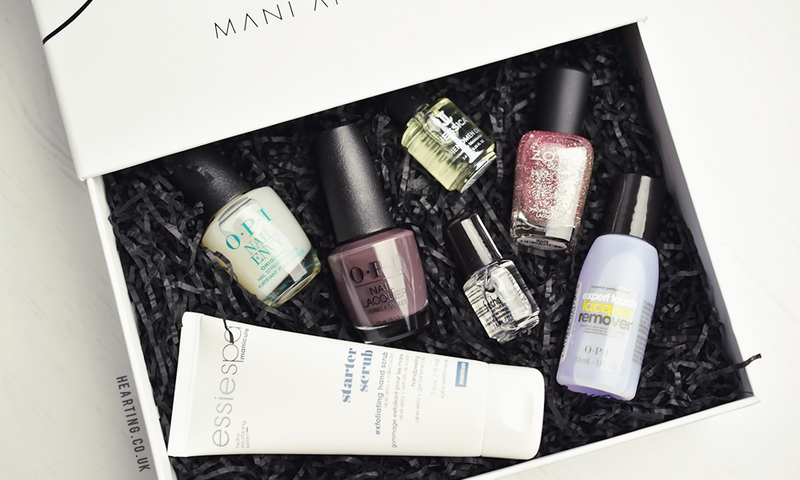 A deluxe monthly nail polish subscription box with a selection of premium nail polishes and nail care products from leading UK nail brands. As soon as I heard that Nail Polish Direct were launching Mani and Lola in November I had to subscribe right away. Browsing the website with its chic black and white design and ethos of keeping things simple I was instantly taken. And don’t even get me started on the subscription box name – it’s so charming! I received a notification that my luxury box of nail goodies was on its way and the next day I was sent an email with my delivery slot and just like that it was here – can’t go wrong with next day delivery. The November Mani and Lola edit includes a selection of essential products to help kick start mani perfection with products to nourish, strengthen, polish and care for nails which sounds perfect for a first box. My first Mani and Lola box came beautifully packaged in an outer box to keep it from getting knocked and an inner drawer style box which I will certainly be reusing as it’s far too nice to throw away. I was blown away by the quality of the packaging (pretty packaging gets me every time) and true to their word it certainly feels premium. 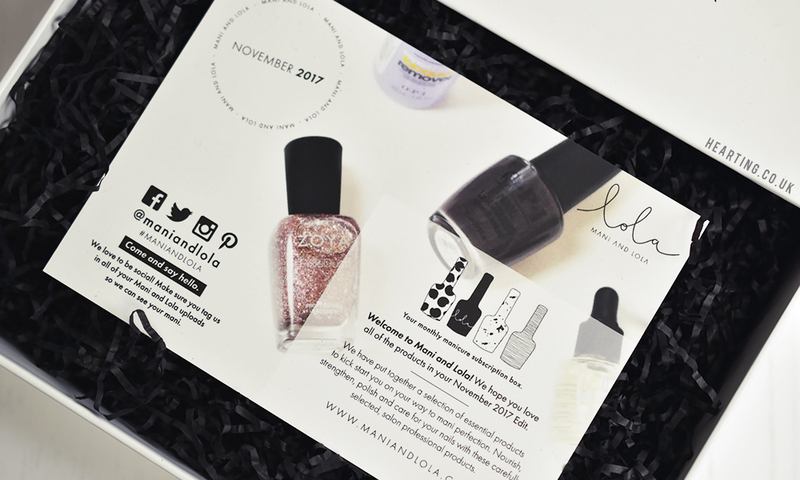 The November Mani and Lola manicure subscription box arrived with a handy postcard detailing useful information on all of the products and I couldn’t believe my eyes when I saw that the box contained a total of 8 products. I was expecting 5-6, not 8! The Essie Starter Scrub is an exfoliating scrub used to soften and rejuvenate hands. I’ve tried this once so far and using the tiniest amount really does work to gently exfoliate and smooth my hands. Personally, I think you can have too many nail files, upon first use I really like this nail file. The grit level is just right for controlled shaping of nails. I have used OPI’s original Nail Envy formula as a nourishing and strengthening base coat for a few years. I am just about half way through my current bottle so I’m pleased to now have a back up. OPI Krona-Logical Order is one of the shades in the 2017 OPI Iceland collection. Krona-Logical Order is a deep brown with purple undertones that applies perfectly in 2 coats. Lux is a gorgeous rose quartz holographic shade with hex glitter of varying sizes. Seche Vite is another favourite of mine so I’ll always welcome a fresh bottle, especially as it gets gloopy fairly quickly. I still think it is worth it for its fast drying, shiny and durable qualities. As this is a mini bottle maybe I’ll actually manage to finish it before said gloopyness sets in. The Jessica Phenomen Oil is a pleasingly scented nourishing cuticle oil containing Vitamin E, Jojoba, Sweet Almond Oil and Rice Oil. As someone that paints their nails every 5 days or so I get through a lot of nail polish remover so I’m looking forward to giving this one a proper try. This would be the perfect nail polish remover to take away when travelling. Overall I am extremely impressed by the contents of the very first Mani and Lola subscription box. I am thrilled with the 2 full sized nail polish shades included as they’re both stunning, new to my collection and great shade choices for this time of year. I like that the first box contained a variety of nail care goodies with the exfoliator and cuticle oil also being completely new products for me to try. There were a couple of deluxe sample sized products included which I think works well for the cuticle oil where a little goes a long way and the Seche Vite top coat that goes gloopy quite quickly but maybe not so much with the nail polish remover which I’ll probably get through after 2-3 uses. Having said that, it’s still a big enough sample for me to gauge whether I like it or not! The contents of each box is said to have a retail value of over double the price paid for the subscription, and although some of these products can be found online for considerably less than the RRP listed on the included postcard, I’m still delighted by the quality and value for money. I think the length and detail of my post says it all, I am officially OBSESSED with the Mani and Lola subscription box and I cannot wait to see the contents of the December box. I hope it contains a few more nail polishes but if the standard is anything like the first box I won’t be disappointed. 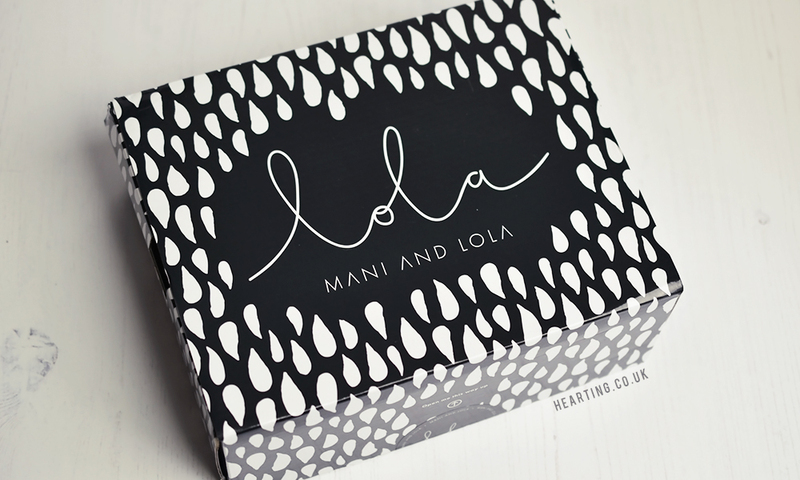 The Mani and Lola nail subscription box costs £20.00 + P&P per month and is dispatched around the 17th of each month. 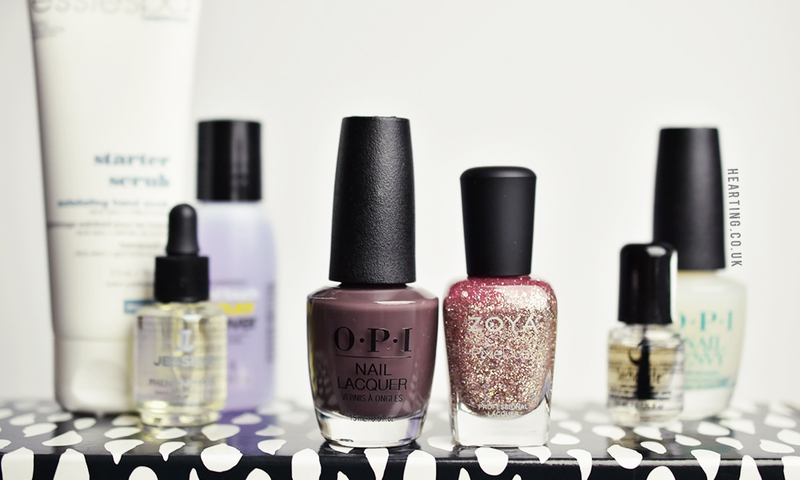 What do you think of the November Mani and Lola subscription box? Are you tempted to subscribe?